Entry fee: $10 per submission. 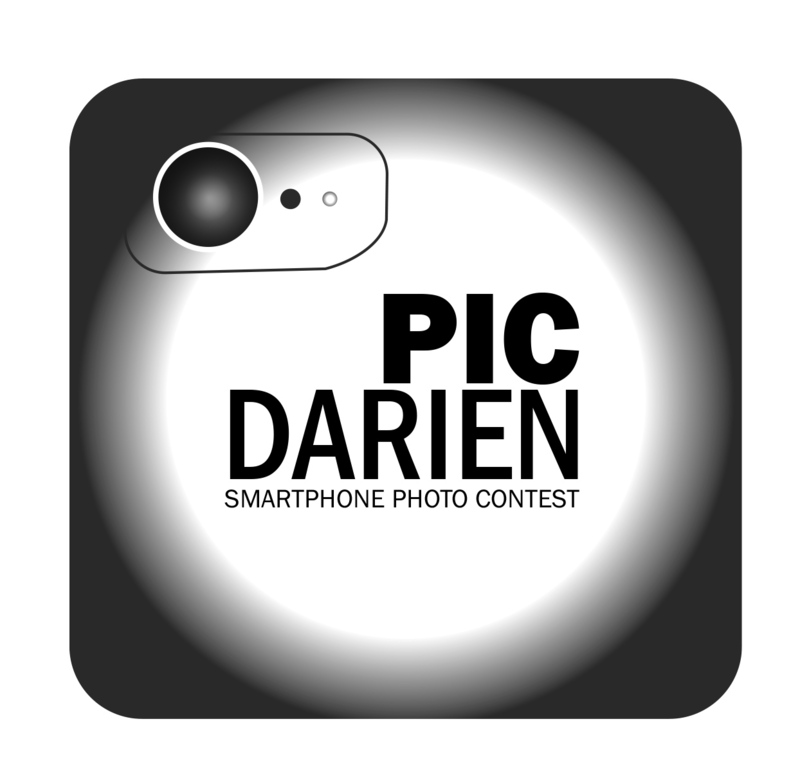 The Darien Arts Center is announcing the return of its annual smartphone photo contest, Pic Darien, which will be accepting entries at darienarts.org through February 14th. Adults (18 and up) and Students (17 and under) may submit their smartphone photos for cash prizes in 6 categories: People and Pets; Landscape, Seascape, Nature; Travel; Food and Drink; Abstract; and Love, Anguish and Triumph. The contest is open to all; there are no age restrictions and contestants are not required to live in Darien. Award-winning photographer, filmmaker and TV producer Jeffrey Wyant will judge the Darien Art Center’s 2019 Smartphone Photo Contest, Pic Darien. This is the fourth year for the photo contest, which garnered 375 entries in 2018. Fee to enter the contest is $10 per photo. Contestants may enter multiple times. First place and honorable mention cash prizes will be awarded to students and adults in all categories. First place prizes are $100 and honorable mention prizes are $50. The new category of Love, Anguish and Triumph, which may catch the attention of artists and sports photographers, will have a larger prize level of $250 for 1st prizes and $100 for 2nd place prizes. An Award and Reveal Reception open to the public, with refreshments and a slide show of all photo contest entries, will take place at the DAC Weatherstone Studio on Sunday, April 28th from 5-7 p.m. To find out more about the Pic Darien contest, visit darienarts.org or call (203) 655-8683. The DAC is located at 2 Renshaw Road, behind the Darien Town Hall. First place and honorable mention cash prizes will be awarded to students and adults in all categories. First place prizes are $100 and honorable mention prizes are $50. The new category of Love, Anguish and Triumph, which may catch the attention of artists and sports photographers, will have a larger prize level of $250 for 1st prizes and $100 for 2nd place prizes. Open to all. Photos must be taken with a smartphone. By entering this contest, you grant the DAC permission to use your submission photo for promotional and fundraising purposes.